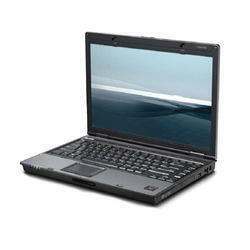 With the continuous support and sincere efforts put by experienced professionals, we have been able to provide our clients a qualitative range of Used Laptops. Screen Size: 14.0 Inches (35.56 cm), 14.0"
Sony Vaio Mini Used Open Box Second Hand Laptop With i3 Processor 4Gb Ram and 320Gb Hdd in good condition. Needing to buy a used laptop or computer In a word, no. 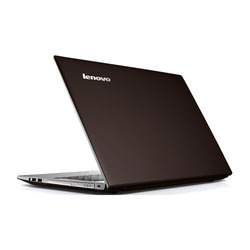 Though many people have found inexpensive used computers that work just fine, in the world of used computers. The Future Infotech provides you an environment to buy your highly compatible new or used Laptop and Desktop at any of cost.